The article below is reposted from the AR&R admin team, for full details check out their website. 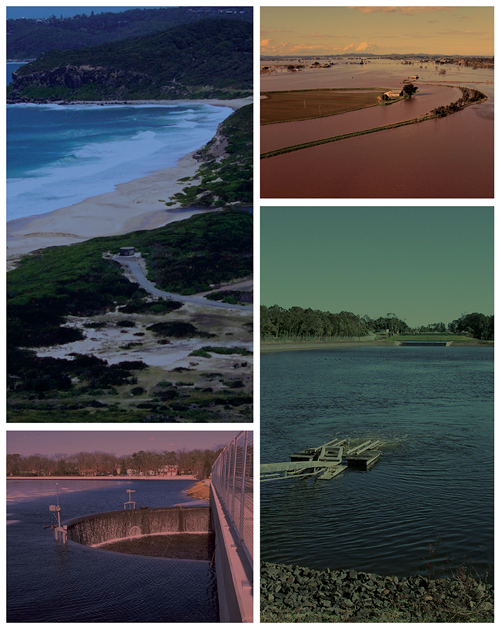 Engineers Australia with the Assistance of BoM and CSIRO are developing their climate change strategy which will outline research necessary to define the impact of climate change on design rainfall, losses, temporal patterns etc. We have received a number emails about the menus on the website. The website is standards compliant. Unfortunately, Internet Explorer is not even close to standards compliance and while every effort has been made to ensure that all the pages herein are visible with Internet Explorer there may be some small discrepancies. If you are having serious problems there are a number of excellent open source and proprietary browsers that are standards complaint and will render these pages correctly, for example Firefox, Chrome, Opera or Safari. Updating your Internet Explorer version may remove the problem. If this doesn’t work please use the site map link at the bottom of the page.